Harriett returns to her nest. Carefully she straddles her eggs; arranges them, wriggles to get them below her brood patch, and contentedly huddles down. The Doctor enjoys the soft, incoming, telepathic waves of happiness. Broodiness is the behavioral tendency to sit on a clutch of eggs to incubate them, often to the exclusion of other behaviors including feeding and drinking. Broodiness is usually associated with female birds, although males of some bird species become broody. 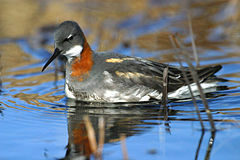 A wide range of incubation habits is displayed among birds. Body heat from the brooding parent usually provides the constant temperature required. 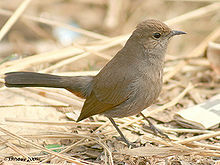 The most common pattern is the female does all the incubation, as in the Indian Robin. 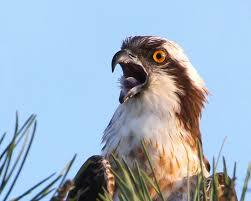 Or most of the brooding, as is typical of ospreys. 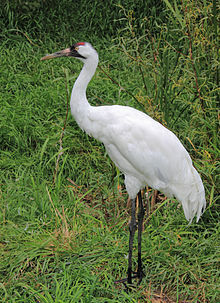 In some species, such as the Whooping Crane, the male and the female take turns incubating the egg. 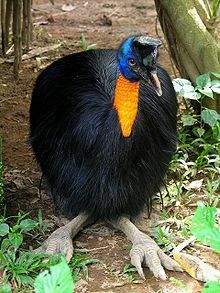 In others, such as the cassowaries, only the male incubates. 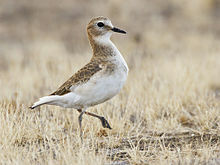 The male Mountain Plover incubates the female’s first clutch, but if she lays a second, she incubates it herself. In all the species of wade-pipers the males become broody rather than the female. The females leave the nest after finishing laying to let the males incubate the eggs and take care of the young. 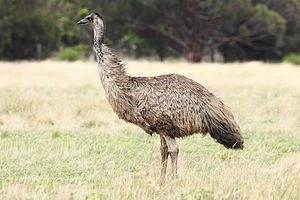 Emu males become broody after their mates start laying, and begin to incubate the eggs before the laying period is complete. 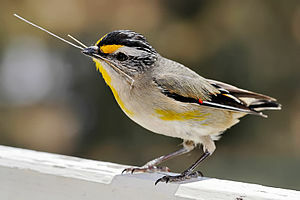 A small number of atypical birds such as Passeriformes of the genus Molothrus do not become broody but lay their eggs in the nests of other species for incubation, known as brood parasitism. 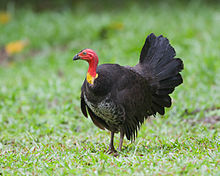 The Australian Brushturkey (Alectura lathami) also does not become broody, rather, it covers the eggs with a large mound of vegetable matter which decomposes keeping the eggs warm until hatching. 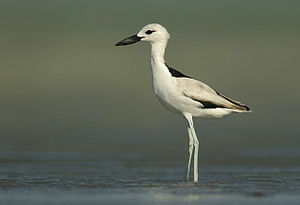 The Crab-Plover, (Dromas ardeola), which live on the coasts and islands of the Indian Ocean, let their eggs incubate primarily by the heat of the sun and will leave their nests unattended, occasionally for days at a time. 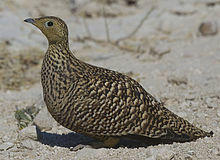 The Namaqua Sandgrouse of the deserts of southern Africa, needing to keep its eggs cool during the heat of the day, stands over them drooping its wings to shade them. The humidity is also critical, and if the air is too dry the egg will lose too much water to the atmosphere, which can make hatching difficult or impossible. As incubation proceeds, an egg will normally become lighter, and the air space within the egg will normally become larger, owing to evaporation from the egg. 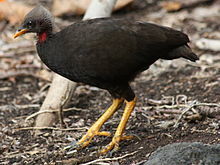 In Hoatzins, some birds (mostly males) help their parents incubate later broods.